Hello hotties! We’ve got some great new stuff available in the shop and I thought I’d let you know about it. 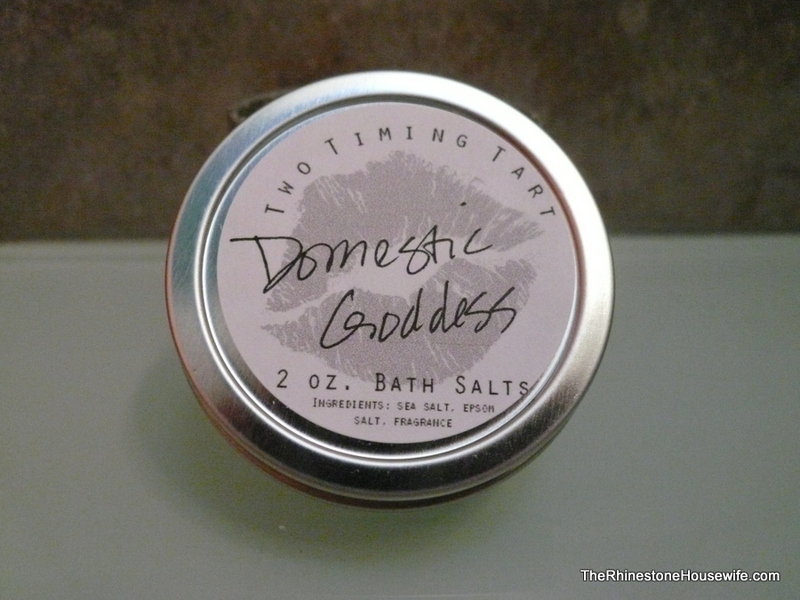 Domestic Goddess bath salts have landed! 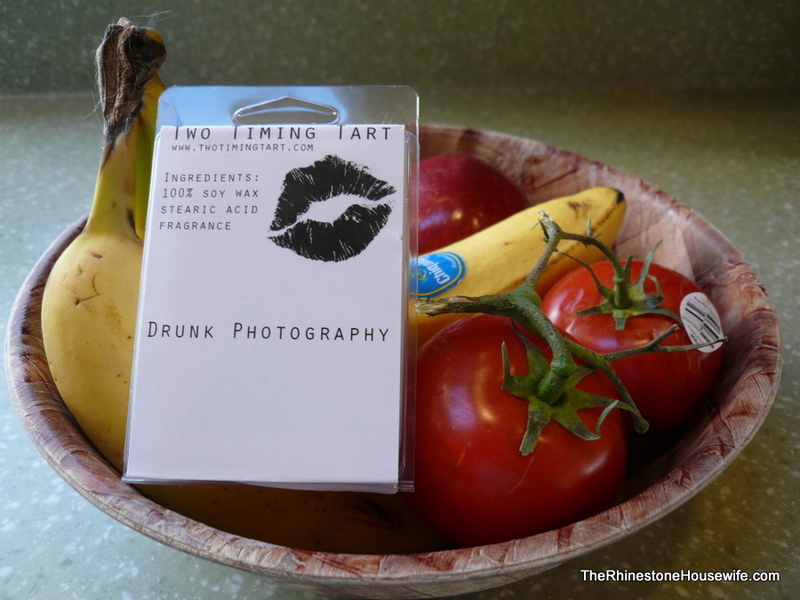 We also have a whole new line of Two Timing Tarts wax tarts based on embarrassing things we do whilst drinking. Drunk Tweeting, Drunk Texting, Drunk Status Updates and Drunk Photography. You know you’re guilty of at least one, right? I’m finally done listing all the NA. There are some real gems in there if people are looking for oldish LE’s.